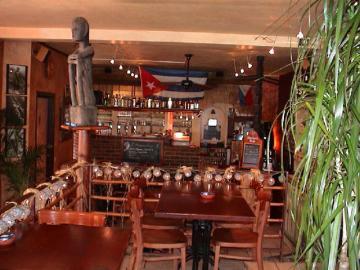 Resto-bar with a variety of Thaï, Vietnamese and Belgian specialties. All this in a warm and musical environment. Everybody can find what he desires.